America's Golden Age of Restaurants is coming to an end. 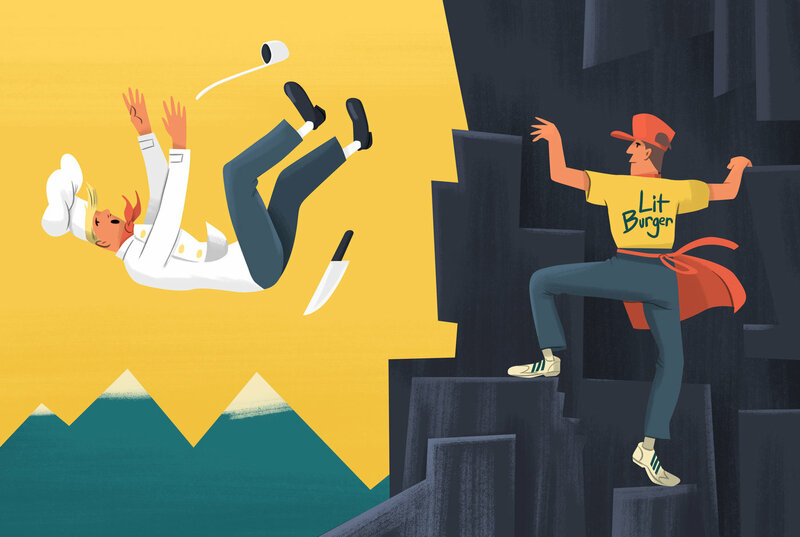 Rising labor costs, rent increases, a pandemic of similar restaurants, demanding customers unwilling to come to terms with higher prices -- it's the Perfect Restaurant Industry Storm. Customers are no longer impressed by local, farm-sourced, and handmade -- it's expected. Those elevated expectations extend to delivery. And the rising food delivery apps promising local, higher-quality foods at cheap prices are replacing fast-dining. The next phase of the gentrification of food. Happy holidays and cheers to 2017! We hope you have a wonderful end to 2016 filled with family, friends and delicious food. BLITZ WHY Reports will resume in January 2017. 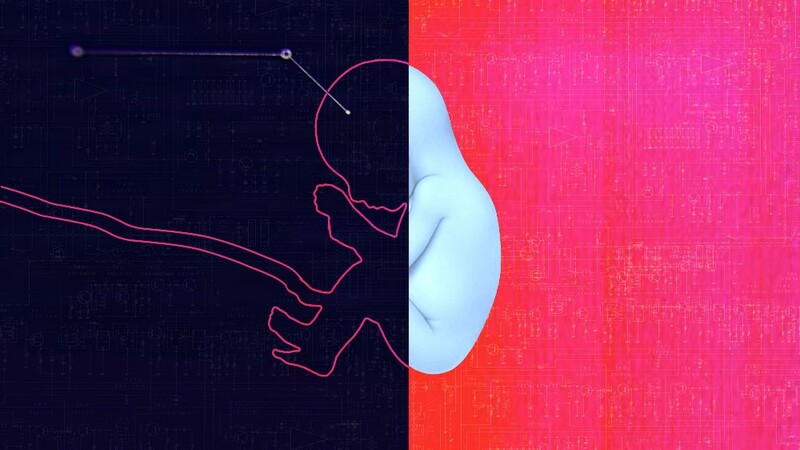 From advancements in AI to major medical breakthroughs Gizmodo recaps the most futuristic developments that became realities in 2016. How do we search for food? 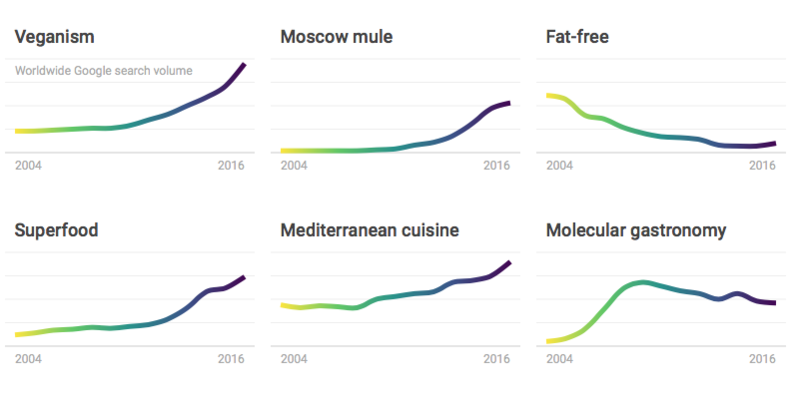 Google search interest can reveal key food trends over the years. From the rise and fall of recipes over diets and drinks to cooking trends and regional cuisines. What can we learn about food culture by analyzing the yearly cycles in search interest for food, dishes, ingredients, and recipes? The many facets of food. The past 30 years have set the stage for technological and cultural change at an unprecedented scale. The digital world, however, holds little resemblance to our physical world — after all, the former is still governed by screens and 2D imagery. But that’s bound to change. The recent rise of Virtual Reality has brought new ways of experiencing information into the light, inspiring a new wave of interaction design and experiential software that enjoys a true sense of presence in digital worlds. It's real and it's here. Thanksgiving traditions are shifting, affecting everything from how people shop to what they cook to who they’re celebrating with. 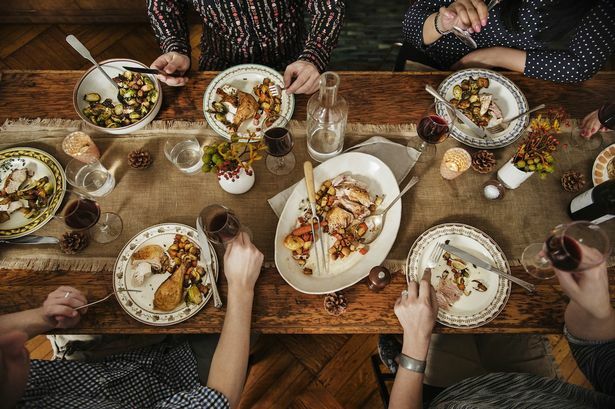 The ways in which we prepare and eat the big meal are changing as well, and as the U.S. becomes increasingly more diverse, Americans are adding new traditions to their holidays. They’re even trading out some of their customary plans with new ones as a way to modernize the holiday. 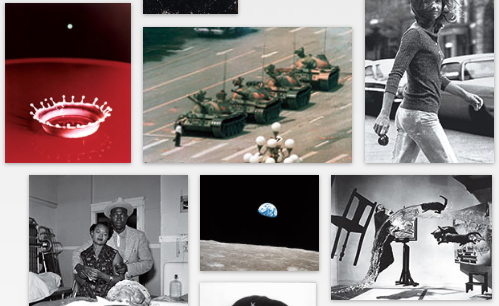 Explore the stories behind 100 images that changed the world, selected by Time and an international team of curators. 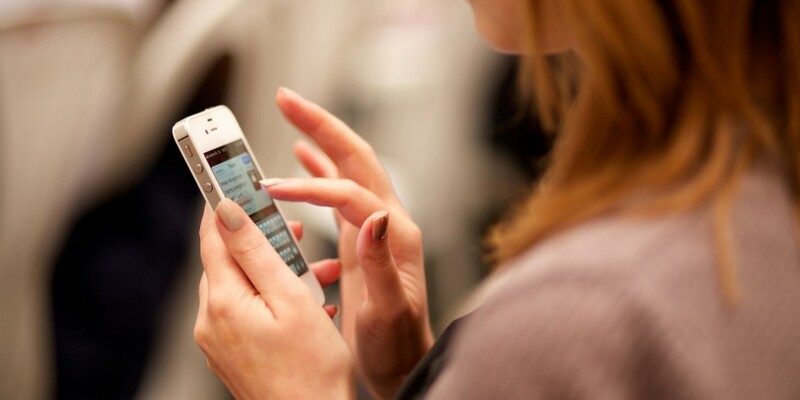 What Happened to Social Media Being a Conversation Platform Instead Of an Echo Chamber? We are what we read online and this can be dangerous. Curated and personalized news feeds are driving us into holes we might not be able to dig ourselves out of – meaning, we’re becoming more and more self-absorbed with those that share our own views. 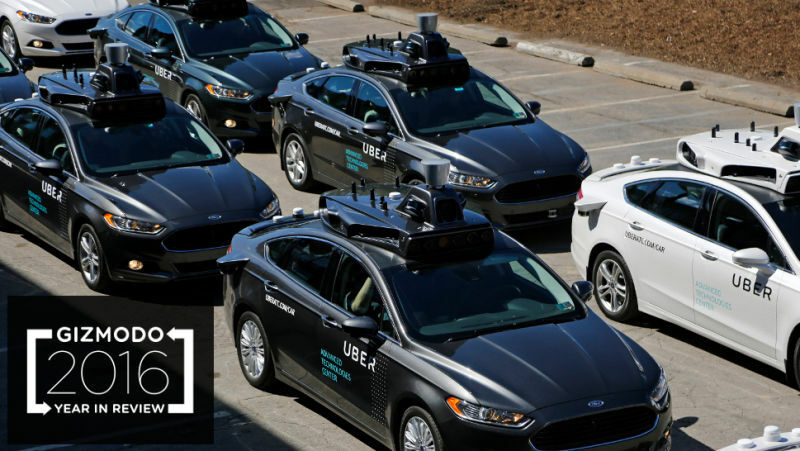 It’s like an episode of Black Mirror, but instead it’s reality. We live in a golden age of the “wellness vacation,” a sort of hybrid retreat, boot camp, spa and roving therapy session that, for the cost of room and board, promises to refresh body and mind and send you back to your life more whole. Whatever happened to a good book and a martini? 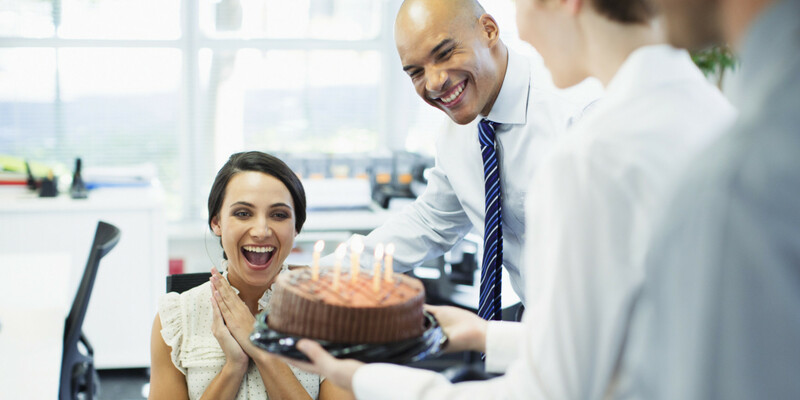 Work friends are, if not essential to survival in the office, at least essential to enjoying the office. The Times polled about the types most often found, from the office know-it-alls to the people who always seem to have the freshest gossip. Here's a little user's guide for you.